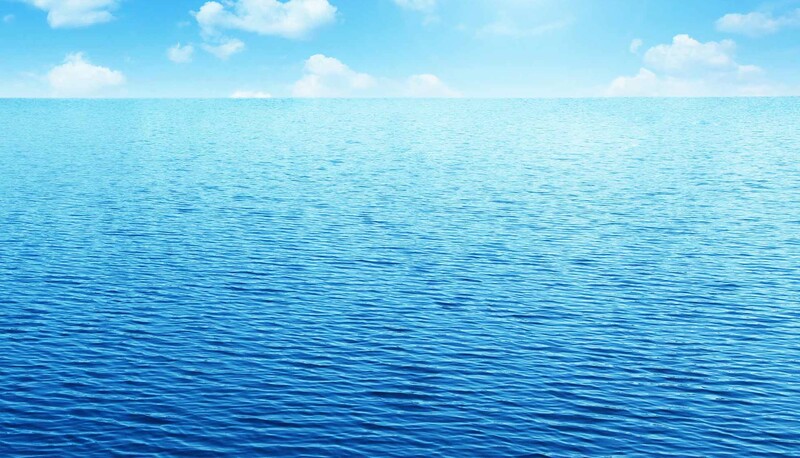 Calcium carbonate is the main chemical compound found in rocks, marine animal shells and is the main component found in pearls. 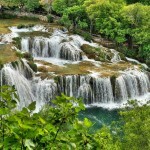 Skradinski buk, on the other hand, is the most beautiful European calcium carbonate waterfalls system. 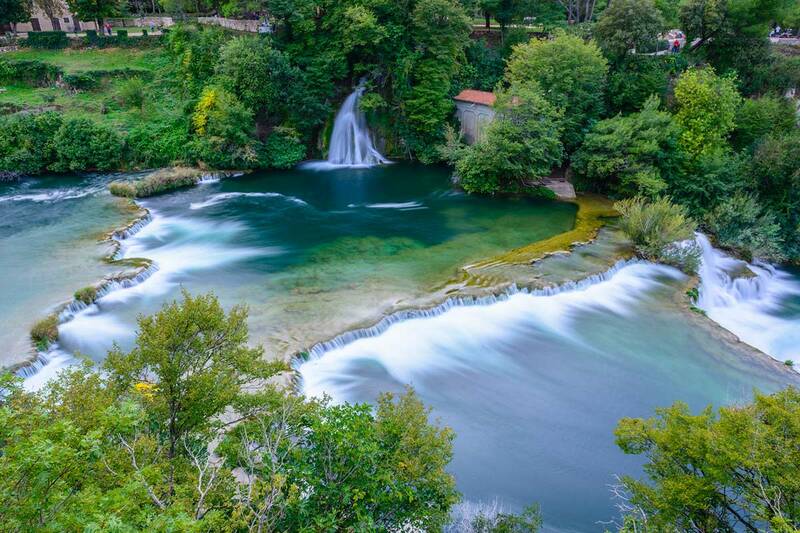 You will notice this effect as you watch the play of light on many of Krka’s whirlpools. 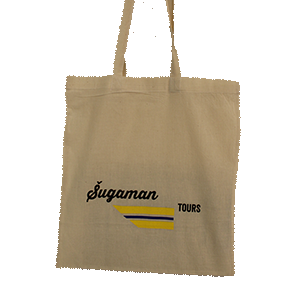 Skradinski buk is most famous for its travertine system, the largest travertine system in Europe, spreading over eight hundred meters in length and between two hundred and four hundred meters in width. 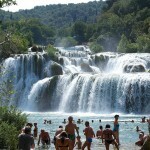 Cascades of the Krka waterfalls are primarily composed of lakes with islands and travertine barriers. 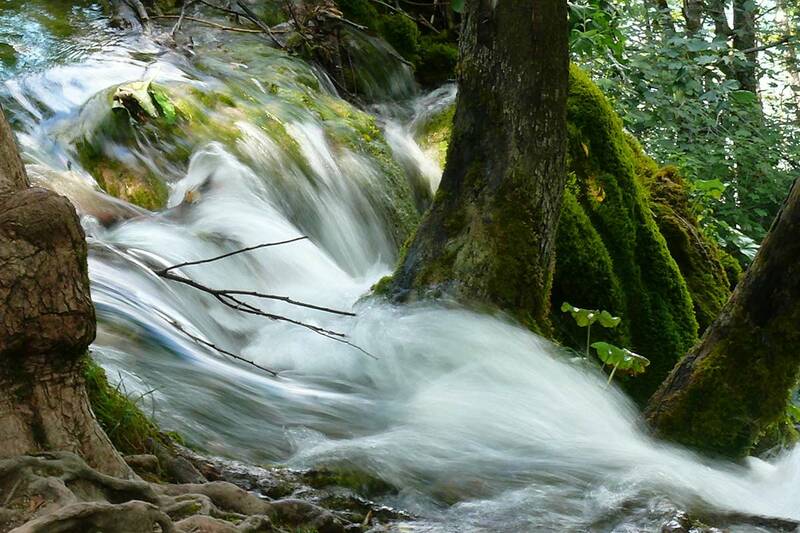 There are 17 waterfall cascades in Skradinski buk. 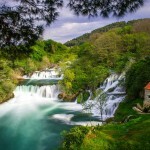 The cascades on the upper part of Krka river are composed of travertine islands, thresholds and barriers while the cascades on the lover part of Krka river are mainly caves and tufts. 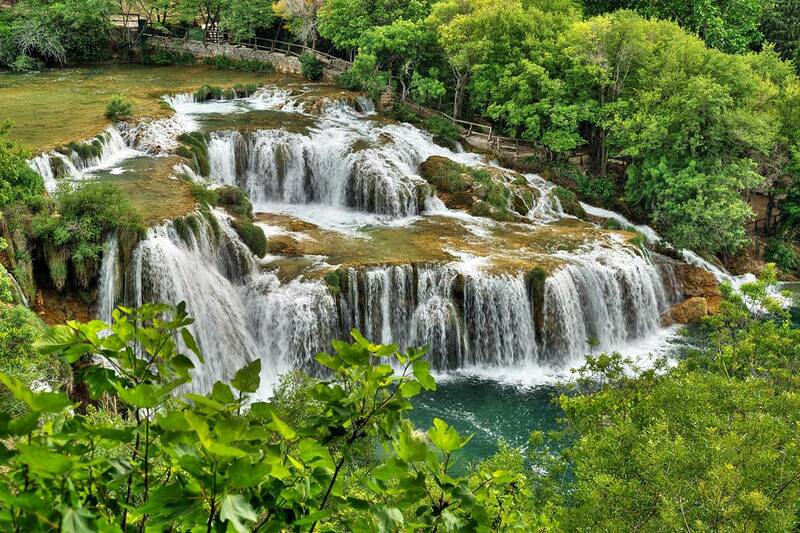 You can enjoy in the waterfalls, cascades and travertine system of Skradinski buk during the entire year as the series of wooden trails have been built over the entire system. 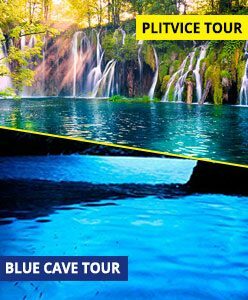 These trails will take you over the Krka river, follow the down path of the cascades and into the deep lush forest of the Park. 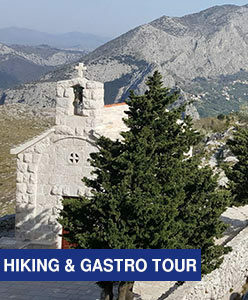 On an easy one hour walk over the wooden trails you can experience the entire beauty of Skradinski buk waterfalls and untouched Mediterranean vegetation with its specific wildlife. 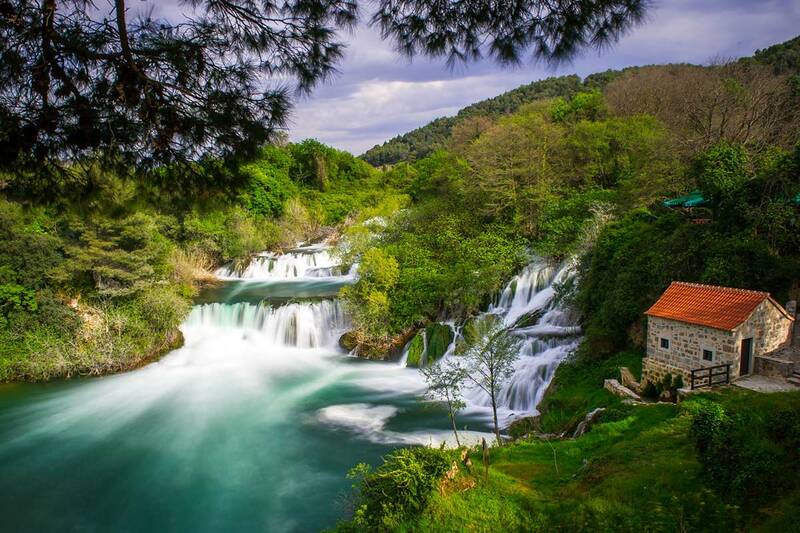 During the winter times however the roar of water from Krka river is much stronger as approximately 3 times more river water passed through the cascades and waterfalls than in summer months. 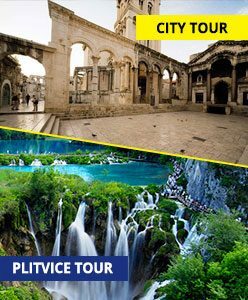 Besides waterfalls, cascades, lakes and travertine barriers the wooden trail of Skradinski buk leads you to number of restored watermills, some still in use today and some renovated into souvenir shops or exhibit spaces with various ethnographic collections. 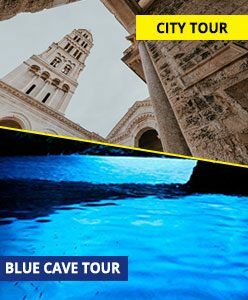 You will also see Krka power plant which was put to use on August 28th in 1895, only two day after the Niagara water plant started transforming water power into electricity. 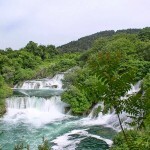 Needles to say, this was the first hydroelectric power plant in Croatia with alternating current. 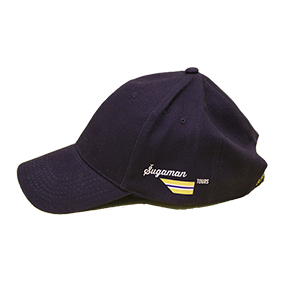 What is not that easy to conclude is that Krka power plant was the first commercial hydro plant in Europe and second one in the entire world (beat by a two day margin). 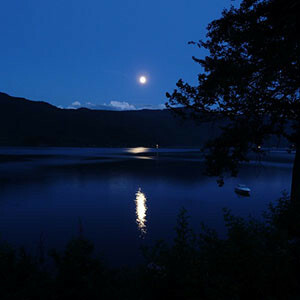 After walking the trails of Skradinski buk, immersing in the sounds, fragrance and sights only nature in it purest form can provide there is one more pretty unique thing you can experience while sightseeing Skradinski buk during warm summer months. 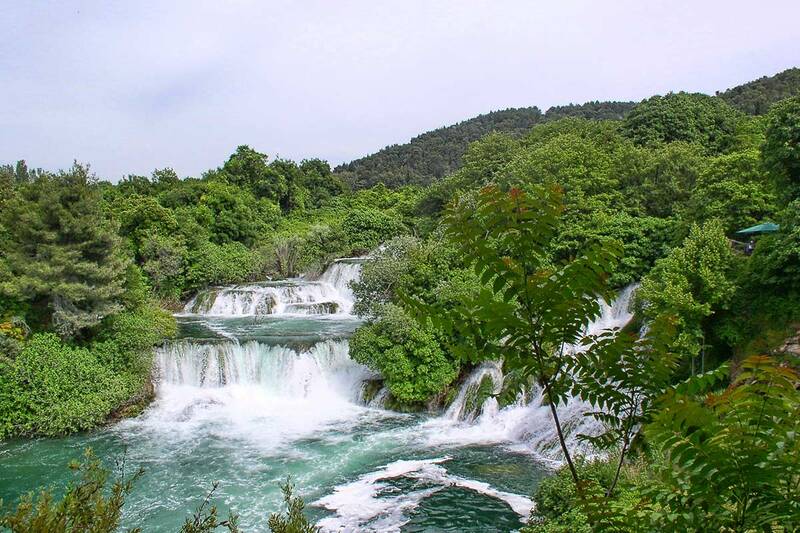 Even though Skradinski buk, as well as the entire Krka National park, is the protected area of nature there are designated areas where swimming in the cool and refreshing water is allowed. 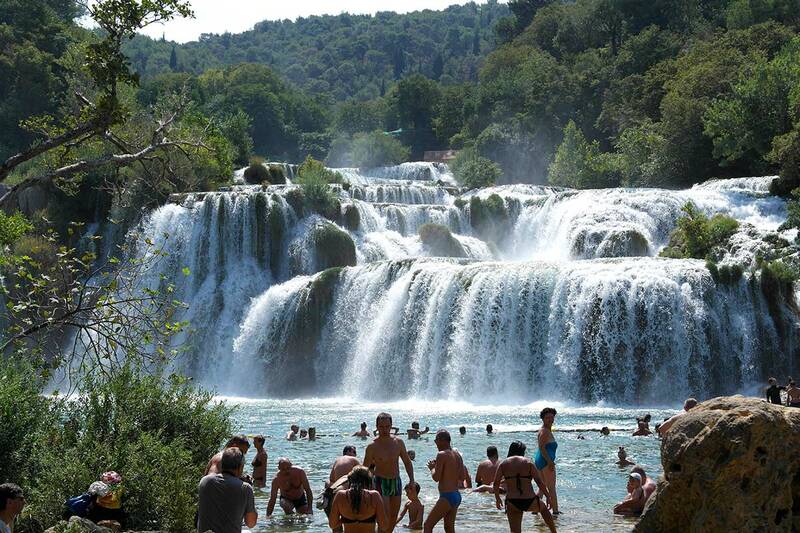 Even more than that, designated swimming area in Skradinski buk is right in vicinity of majestic Krka waterfalls. 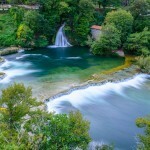 Since most of the visitors to Skradinski buk and NP Krka are visiting during summer, this unique opportunity to swim inside a National Park comes in like an icing on the cake after the exploration of all the trails of Skradinski buk and its ethnographic village has completed. 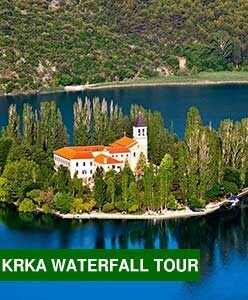 The tour to the most beautiful landscape of Krka National Park starts every day from Split in our luxury mini bus. 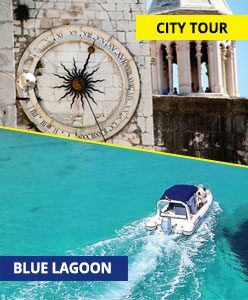 We first take you to Sibenik on a short coastal panoramic ride, where you have the opportunity to visit UNESCO World Heritage site St. Jacob Cathedral. 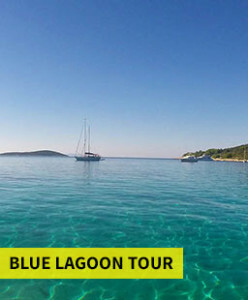 After the morning stop in Sibenik, while the sun is still not high on horizon, we continue towards Skradinski buk where you will enjoy in all the beauty of the longest waterfall system on Krka river. 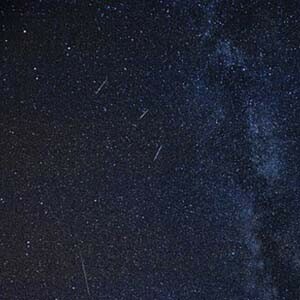 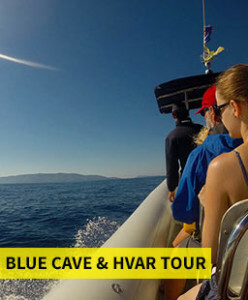 From Skradinski buk we go on a panoramic boat ride towards the picturesque town of Skradin. 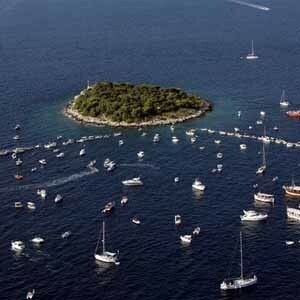 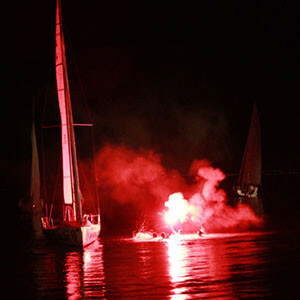 There you will have enough time for sightseeing and to experience local cuisine in traditional Dalmatian tavern. 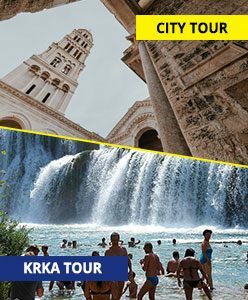 Find out more about Krka tour from Split and allow us to take you on a day out in nature, into the peaceful oasis away from busy streets of Split. 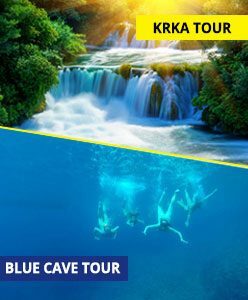 Krka Waterfalls tour is a unique tour to Croatian National Park where you will have the opportunity to swim in the vicinity of Krka waterfall.